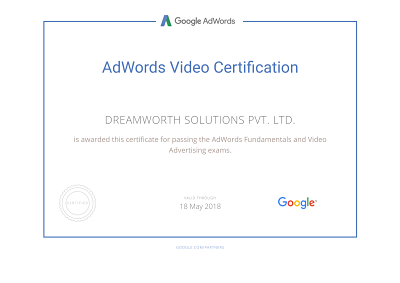 If you want to display your website online and want others to see it, you need to tie the knot with Dreamworth hosting with a domain name and then upload the content. 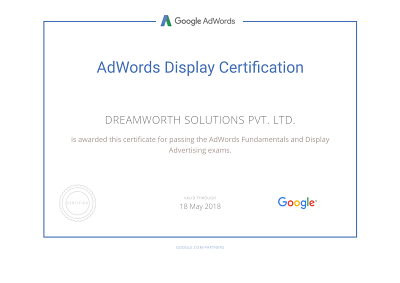 Dreamworth is India’s No.1 hosting company having its offices in Pune, Mumbai and Bangalore. Before taking a decision on a plan, you need to take a decision on selecting a hosting company. There are several web hosting service provider companies in Pune, but we are the best of them all! We take the pride to offer the flawless, first-rate web hosting services to our clients. We guarantee you the world-class hosting service for your website that will definitely help you grow your business. Shared web hosting is quite reasonable and preferred hosting type. 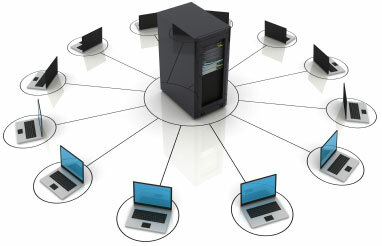 There are numerous websites on one server and all these websites share the server, which is called shared web hosting. As you share the server with several other websites on the server, you have to pay less for it. 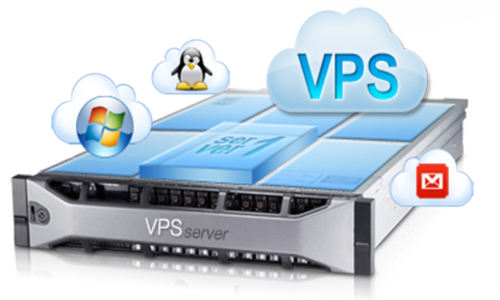 In a virtual private server, you will have to share the server with much fewer websites. As a result, you get more power, flexibility and control, but you have to pay a little more for VPS. A dedicated server, as the name suggests, is a single virtual server that is dedicated only to you. 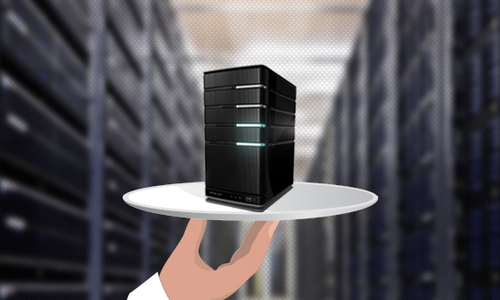 High-traffic, resource-intensive websites prefer this type of server, but it is the most expensive hosting option. 1-click install of several free applications. Programming languages like PHP, ASP.NET, Python, etc. Thus, Dreamworth Solutions is a leading web hosting service provider in Pune. 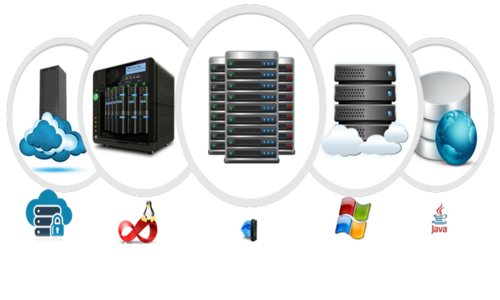 We provide hosting services to individuals, professionals and businesses. We furnish our clients with an absolute set of hosting products that help them set up and enhance their online presence. Our full-featured web hosting packages are superlative and affordable. So, what are you waiting for? If you want to build your online presence and grow your business, we are just a click away!